Building infrastructure, responding to emergencies and helping manage waste are all key priorities for federal, state and municipal government agencies. At the same time, organizations are under more political pressure than ever before to reduce spending without compromising the level of service they offer. Since our founding, Gregory Poole has been a key partner to government agencies. We are the only authorized representative of the Cat® brand in eastern North Carolina as well as a trusted source of forklifts in Virginia, North Carolina and South Carolina. As a result, we have exclusive access to the latest machines, parts — which you often get in as little as 24 hours — and accessories. It’s everything you need to get the job done with industry-leading power and productivity. Gregory Poole’s Governmental division is committed to assisting our federal, state and local agencies with the best value and lowest overall cost in equipment and services procurement. With our complete line of products, we are capable of providing the benefits and strengths of our company to your agency, ensuring the best long term value and greatest equipment investment of tax dollars for all concerned. Federal agencies, including the Army Corps of Engineers, the Federal Highway Administration, Homeland Security and more. Organizations can count on us for a dedicated point of contact, exceptional service and ongoing support for all of their heavy equipment needs. 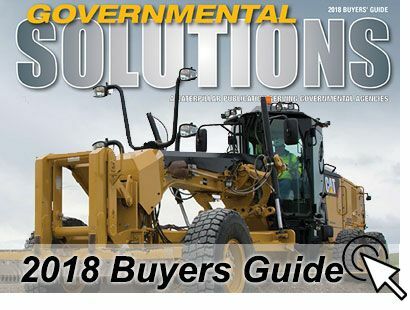 State government agencies and contractors, including those responsible for paving and roadwork, forestry development, construction and landscaping, and more. Follow the links on this page to view the current list of active state term contracts. Municipalities, including those looking to buy new equipment under a cooperative contract purchasing agreement. Save time and reduce the costs associated with submitting a bid by using a cooperative contract with other municipalities. Contact Gregory Poole to learn more. Department of Defense and any related contractors in need of high-value, low-risk equipment solutions. 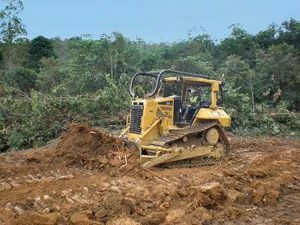 We are your exclusive provider of Cat heavy machinery and power system equipment, Blue Bird buses, Hyster and Yale forklifts, and more. At Gregory Poole, we’re proud of the role we’re playing in the efforts of government agencies at all levels. In eastern South Carolina, North Carolina and Virginia, make us your first call for all of your equipment needs.